BritBox, the SVOD owned by BBC Studios and ITV, has reached 500,000 subscribers, doubling the figure year-on-year. The service, which claims to be home to the largest collection of British streaming content in the US and Canada, launched in the US in March 2017. It says it is the fastest growing SVOD in the US between Q4, 2017 through to Q3, 2018. Britbox has launched exclusive titles on its platform including the Golden Globe-nominated Vera, Maigret, starring BAFTA winner Rowan AtkinSson, and John Cleese-fronted Hold the Sunset. 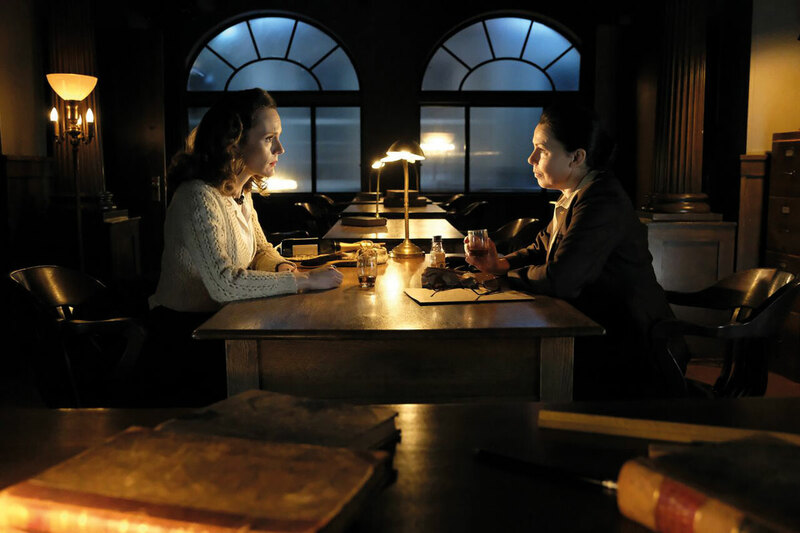 It also premiered its first original commission Bletchley Circle: San Francisco in July 2018, reviving the franchise.